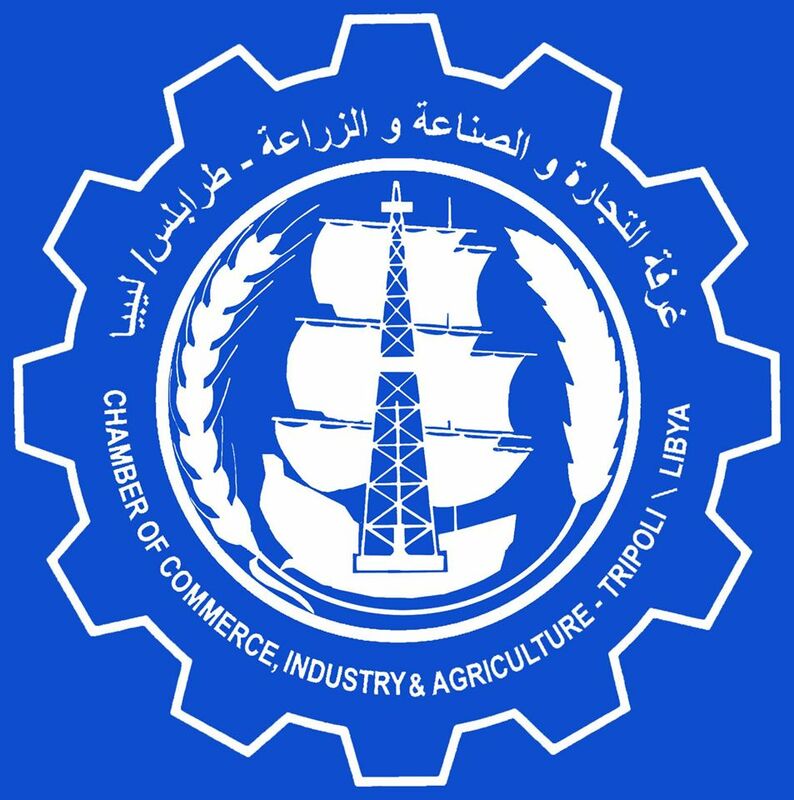 The Tripoli Chamber of Commerce hosted a debate on the Faiez Serraj-led government’s economic reforms (Logo: TCCI). Tripoli Chamber of Commerce held a debate on Libya’s economic reforms today under the banner of “The economic reforms and their effects on improving standards of living”. The event took place at the Chamber’s Tripoli headquarters. The debate was held in cooperation with the European Union’s existing programme to support and develop Libya’s chambers of commerce as well as in cooperation with Expertise France and SLEIDSE. 2-Price levels, inflation and their effect on living standards. 3-The fall in value of the Libyan dinar and it’s effect on living standards. 4-The economic reforms and their effects on business policies, and their effect on living standards. It will be recalled the the Tripoli-based internationally recognized and Faiez Serraj-led Presidency Council and Government of National Accord had introduced its along heralded economic reforms in September. The reforms entailed the imposition of a tax levy on the sale of foreign currency which would help reduce the liquidity crisis, reduce the black-market exchange rate and give the government funds to spend elsewhere. The reforms also agreed, specifically, on the introduction of fuel subsidies. At last week’s Mediterranean Dialogues 2019 conference in Rome, the Serraj Planning Minister Jehami said that the economic reforms had already made a good start but that they had some way to go. Their success could be seen, Jehami said, in four main ways: Firstly, the gap between the black-market and official Libyan dinar foreign exchange rate has narrowed by about 20 percent. Thirdly, the liquidity crunch is receding, and it “may disappear” altogether “in weeks”. And finally, “prices are coming down”, he concluded.